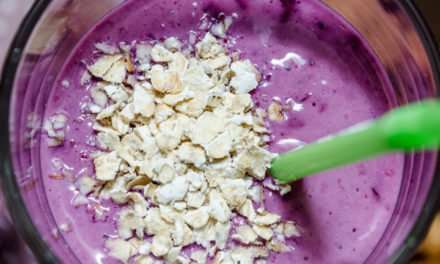 Fruit smoothies are still very popular. They are maybe not getting quite as much publicity as a few years back, but many, many folks still enjoy them nonetheless. 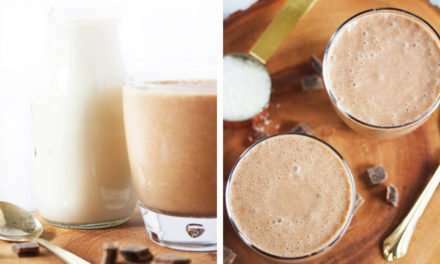 We frequently find that chocolate smoothies are not as popular as fruit ones – except maybe with chocaholics, like me, lol! However, if you are not a chocaholic, don’t let the chocolate in this one put you off. 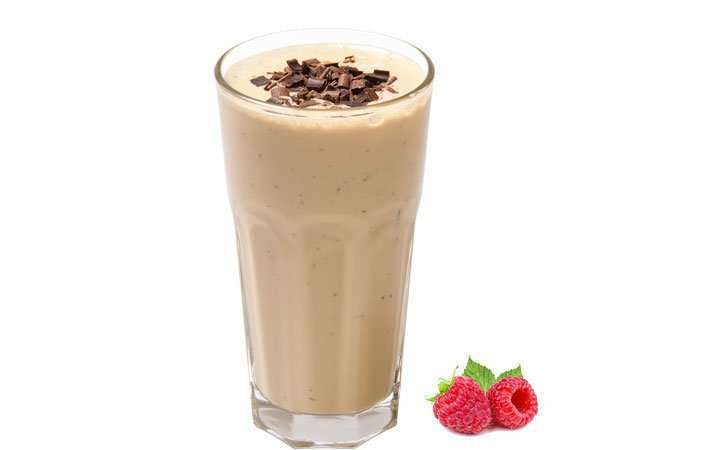 This is a lightly-flavored chocolate smoothie which uses a chocolate yogurt as the base. Technically they’re the same thing! Theobroma Cacao is a tree native to South America that has been used throughout history for its nutritional and medicinal values. They produce pods which contain 20-40 cacao beans – and it’s these beans that eventually get turned into chocolate. Cocoa is just an anglicised word for cacao – some refer to it as cocoa once the beans have been processed and others just stick to calling it cacao! You can tell the difference between Dutched Cocoa and Un-Dutched Cocoa on sight alone – the latter is lighter and more orange coloured. Dutched Cocoa is darker brown. Why bother adding cacao or cocoa powder? It is healthy and good for you. 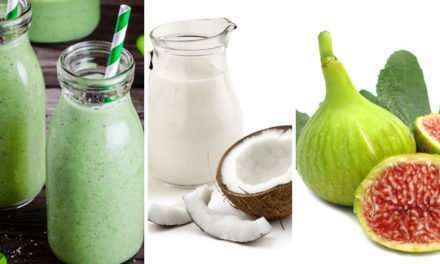 It is low in fat and it contains fiber, iron and magnesium. Chocolate … healthy? Yes, in the form of unsweetened cocoa powder it can be an effective antidepressant, contains powerful antioxidants, may lower bad cholesterol and be good for the heart and your arteries. Note: we are talking about cocoa powder and not chocolate bars which are full of sugar.